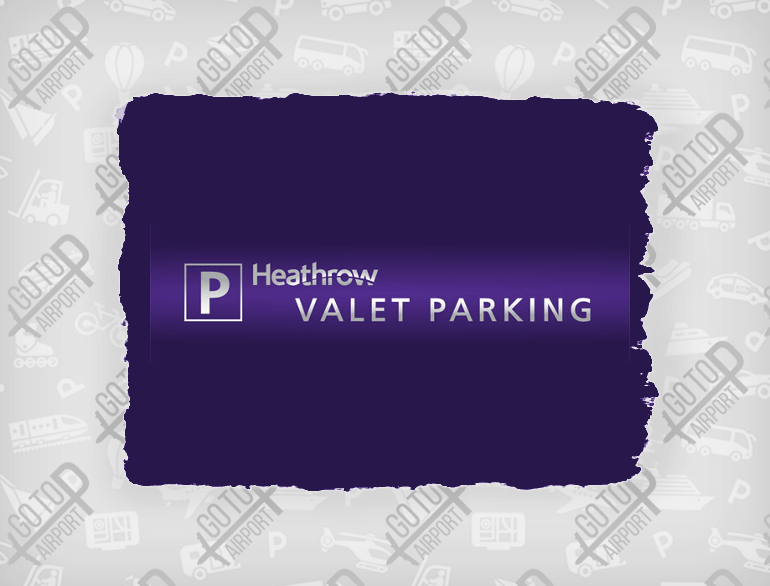 Drive your own car straight to the airport and drop it off quickly with our Heathrow Meet & Greet service. It's a service you must book in advance, but it's perfect for those who want the convenience of valet parking at an even more affordable rate. It's great if you're on a tight schedule, travelling with children or have lots of baggage. Simply drive to the dedicated area in our Short Stay car park. Our staff will meet you and park your car while you check in for your flight.